Otherwise in this special simulcast shared by The Small Council (@SmallCouncilPod) and Podcast Winterfell (@WinterfellPod), Axel Foley and Matt Murdick present part 1 of their deep dive into the life of Cersei Lannister. Spoiler alert! 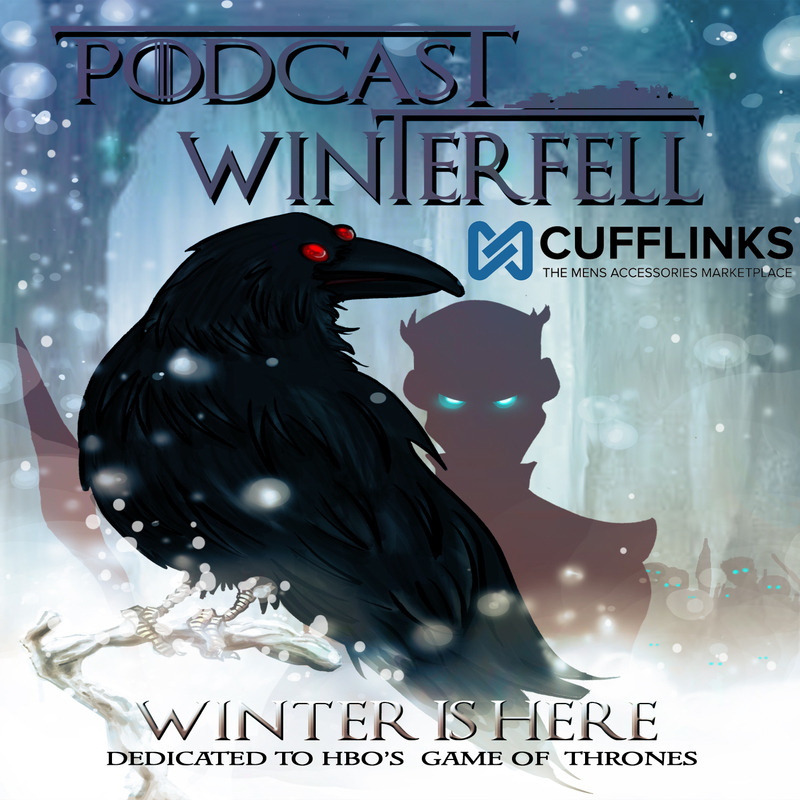 This podcast includes information from the most recent episode of Game of Thrones. Don’t want to be spoiled? Catch up and then listen. We’ll be hear waiting for you! Otherwise Matt divides the podcast up into two parts, first being feedback that is TV-Only friendly, then second being ASOIAF specific, sharing feedback on all of this summer’s podcasts.